March is right around the corner promising high pressure with blue sky’s and cool temps. 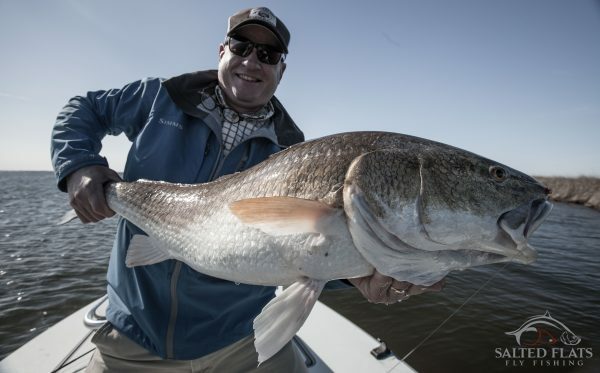 The Bull Redfish fly fishing during March has been one of my favorite months in Louisiana. 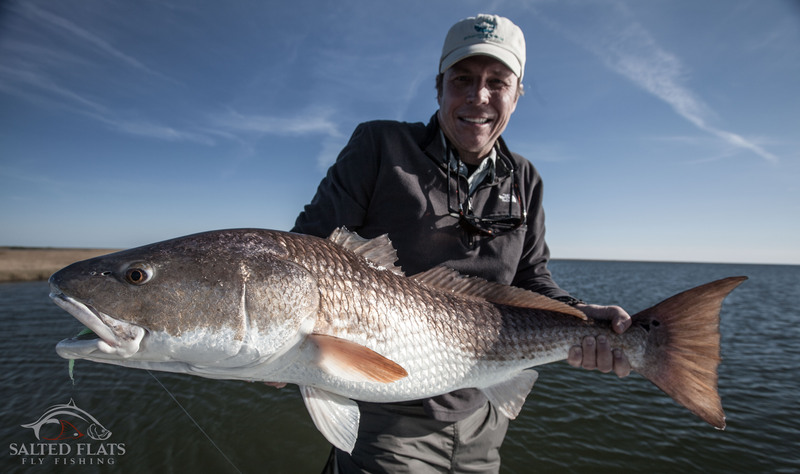 The redfish are very comfortable on their daily search for food which is abundant this time of year. They are tailing and commonly spotted with their backs above the waterline. 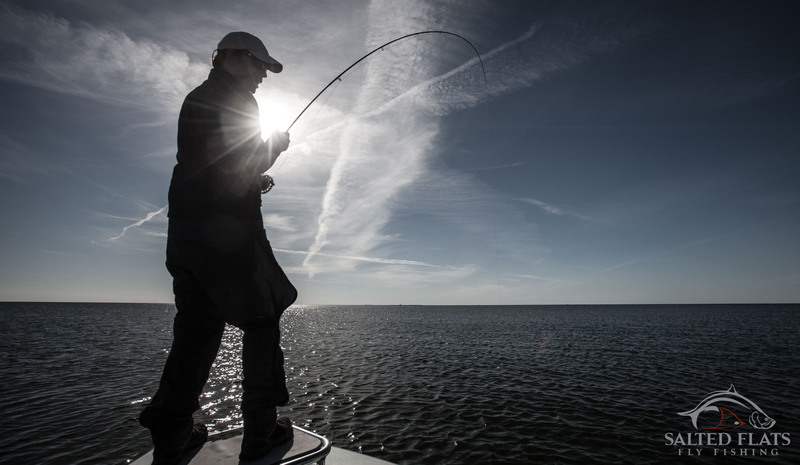 This behavior makes sight fishing these Bulls very enjoyable. I have some open dates left in March come on down to enjoy this world class fishery and a bit of New Orleans culture! Contact me book your dates.